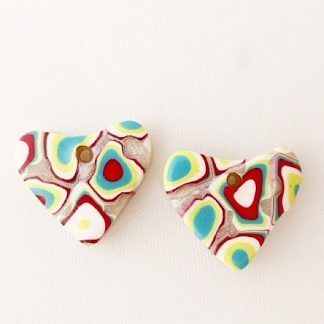 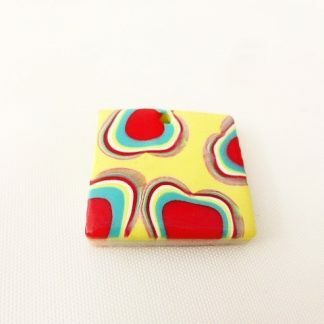 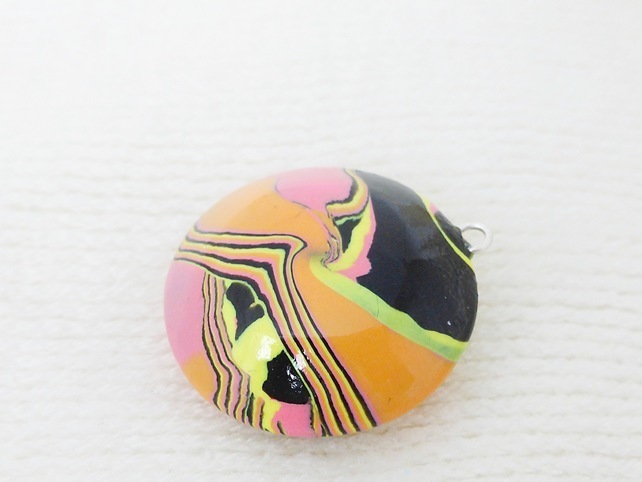 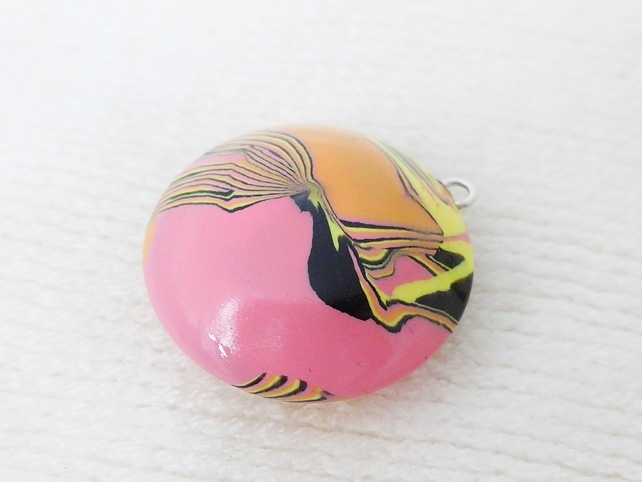 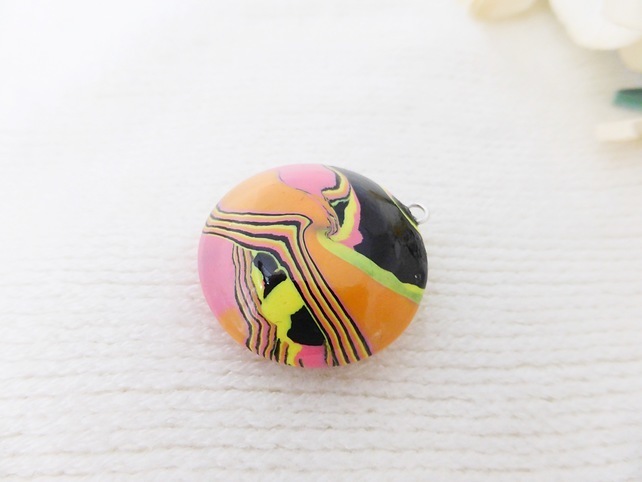 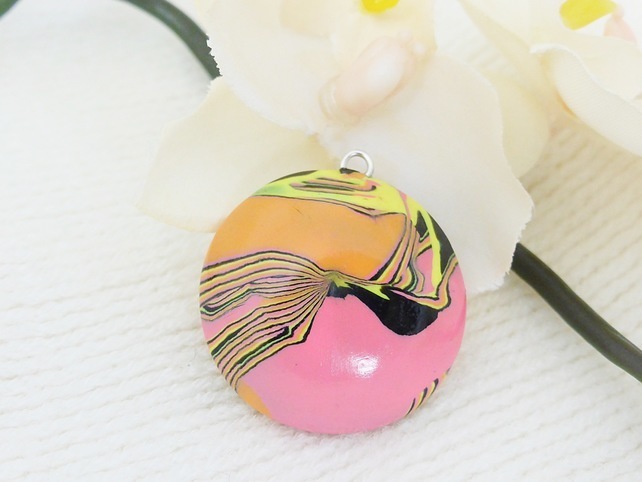 A colourful, eye-catching pendant lovingly handcrafted from Polymer Clay. 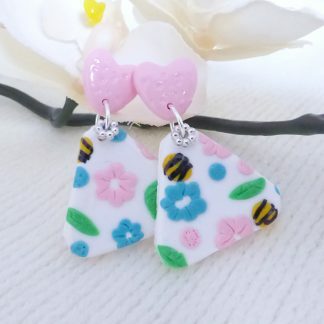 Perfect for jewellery making & craft projects. 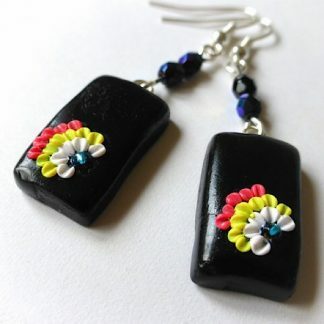 Glazed to give a lovely glossy finish.